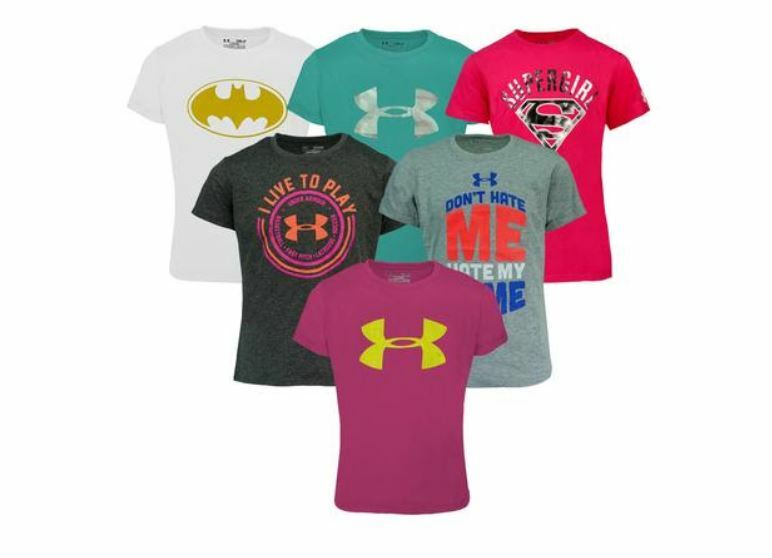 Get this Under Armour Girls' Mystery T-Shirt 3-Pack on sale for $19.99 Shipped (Retail $49.98). These are available in sizes XS – XL. The highest quality shirts Under Armour has to offer! Get a 3-pack of assorted tees for girls or get them as a gift for the upcoming holidays. Three shirts for the price of one! Bundles will include Tech Big Logo V-Neck, Big Logo Tech shirts and many more.